On an average weekday, about 100,000 people ride buses on AC Transit’s nine major corridors, which carry over half of the agency’s total ridership. However, buses often get stuck in traffic and schedules become unreliable. 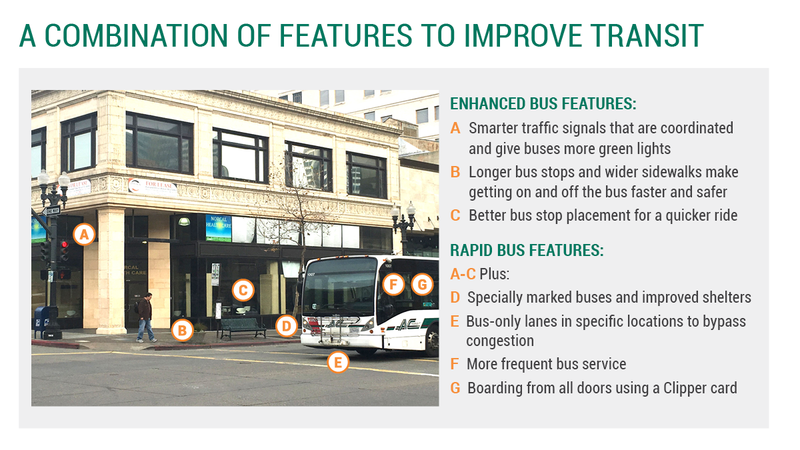 AC Transit is conducting the Major Corridors Study to identify infrastructure investments that will help buses run faster and more reliably on these key transit corridors. The study’s goal is to improve customer satisfaction and increase ridership. The screening process identified the highest investment strategy for a particular corridor based on the technical screening criteria. 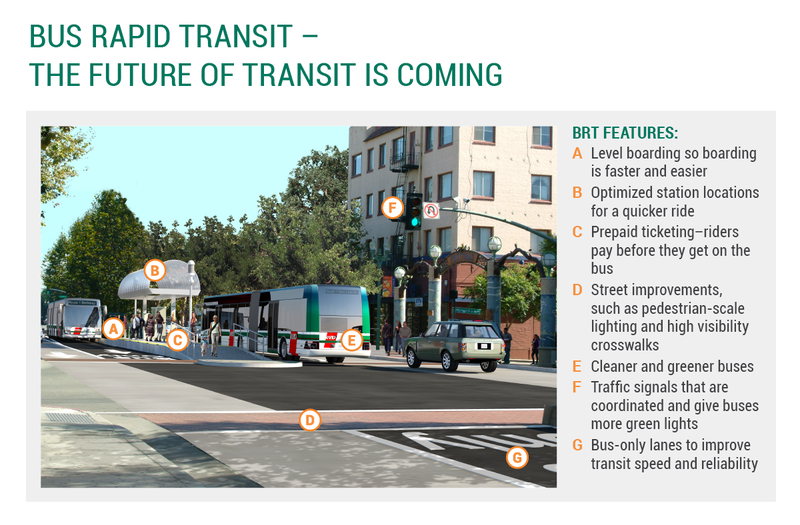 Through a series of technical advisory committee meetings and public outreach meetings, AC Transit hopes to a reach a final plan by summer 2016.